Let’s pick up where we left off yesterday. In the previous blog, we discussed a possible motivation for Kim Davis’ stubborn defiance of the courts, namely, a deep sense of forgiveness that brought about a deep sense of love for the Lord which, in turn, has brought about a deep sense of Christian commitment. Today, we’ll discuss a possible motivation for the courts change of heart in releasing her after only a few days in jail. Why did the courts seem to do an about face? We’ll there are a number of reasons, but one seems to stand out above the rest, that is, they knew they were about to create a PR nightmare for the U.S. court system. Why is that? Let’s see… let us count the ways; 1) because courts now realize that it makes no sense to hold a county clerk in jail for refusing to violate her religious conscience when there are drug dealers and street thugs that are not being held for their violent crimes, 2) because the courts realize they are being called out for cherry picking the laws that they want to enforce (e.g. Eric Holder gets a pass on telling state AGs to disregard the constitutional vote of the people but little Mrs. Davis gets treated as if she’s a menace to society), 3) because religious citizens are starting to stand up and proclaim that the free exercise of religion does not take place in a church building during a worship service (this is what liberals would have the nation believe). Rather, the free exercise of religion takes place when religious people leave their houses of worship and engage the larger society. We could go on, but there is another possible motivation that I think is the most relevant. Perhaps the courts realized that a big “unintended consequence” of holding Mrs. Davis is the fact that the American people are beginning to call their bluff. What bluff? The bluff that they are the gods of society who alone have the keys to wisdom. The proof that “we the people” have exchanged self-government for a government by the courts is evident in the fact that the courts intrude into every aspect of our lives. Just listen to the American people; “Oh judges with wisdom beyond our reach… was the McDonald’s coffee inappropriately hot? If so, please award thousands of dollars to the person who was stupid enough to try and drink it? Mirror, mirror on the courts wall… should Tom Brady be suspended from a few games this year? Please… oh please… help us… your magistrate, the season is about to begin! Your honor… is it acceptable that the high school marching band play Amazing Grace? We promise we won’t sing… we’ll be good… we’ll just hum along to the tune.” Really, people?!?!?! We can’t make these decisions on our own? Furthermore, why would the courts get involved in some of these areas anyway? Answer: follow the money. We have a judicial industry that’s making a lot of people very wealthy while simultaneously unravelling the fabric of our society. The more litigation—the more lawyers. The more lawyers—the more judges. The more lawyers and judges—the more litigation, and the industry continues to grow. P.S. Shout out to the folks who were holding up God before government flags at the rally in KY! On a side note, this protest outside of the judge’s home the day before he released Kim Davis, may have been an incentive to set her free. The courts are trying to be “politically correct” and ignore there real job to defend and protect the Constitution of the USA. The SCOTUS is slipping and sliding all over and yes we see them as fools led by John Roberts who reworded Obama care so he could get a pat on the back, he is just a liar. The SCOTUS decided that gay marriage is normal, well look at the justices who voted for that mess, look very hard at them, they do not like this country and they despise Christians just like Obama does, his comments on Bibles and guns should answer that for anyone. Kim Davis unfairly jailed by a jackass judge, then released is the beginning of the people saying enough is enough. Our nation was and is built on Jew Dao Christian principles, to bad that Obama and the courts that do not like it, this is our right and lets keep it for all time, stand up and be heard for Jesus is with us. We are not doubt in the “last days.” Many think the current Pope Francis is the FALSE PROPHET and the arrival of the anti-Christ is only around the corner. Now is the time for all to get right with God and prepare to meet the fury of God upon this nation and world! In The Common Core Standards, that by the way has been implemented in Cleveland County Schools, there is an example of what our children are learning about We The People. This is an excerpt from: The Story-Killers A Common-Sense Case Against the Common Core. The author is Terrance O. Moore. Mr. Moore is a former Marine with a Ph.D. From the University of Edinburgh, a Professor of History at Hillsdale College and a principal advisor to The Barney Charter School Initiative. The first three words of the Constitution are the most important. They clearly state the the people -not the king, not the legislature, not the courts-are the true rulers in American governments. 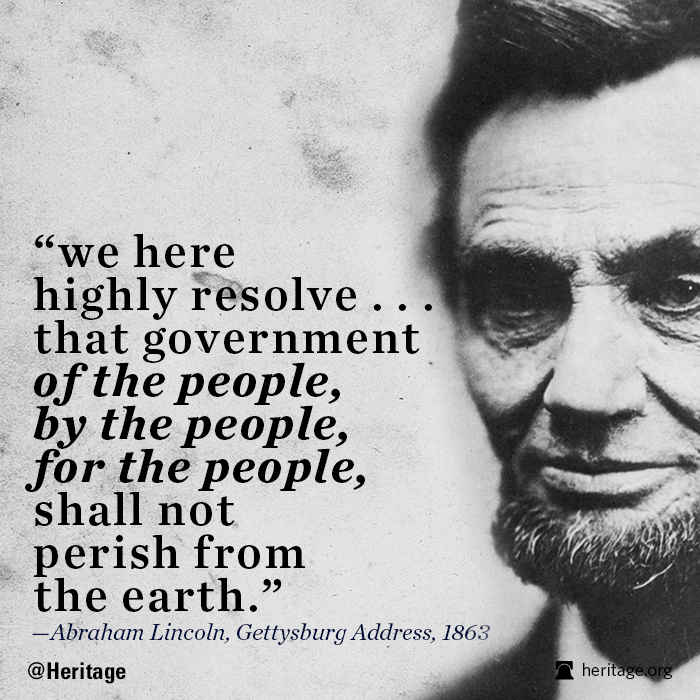 This principle is known as popular sovereignty. Pastor Rit, I applaud you for your stand for God and the Republic he blessed us with. But, it seems at the other end there is an effort to tear this things down. It is Common Core in our schools! I encourage all here to purchase Mr. Moore’s book.